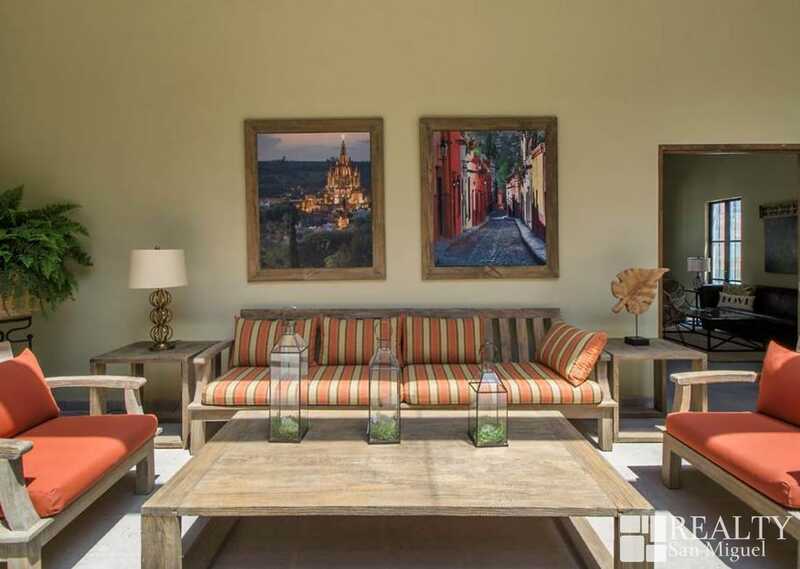 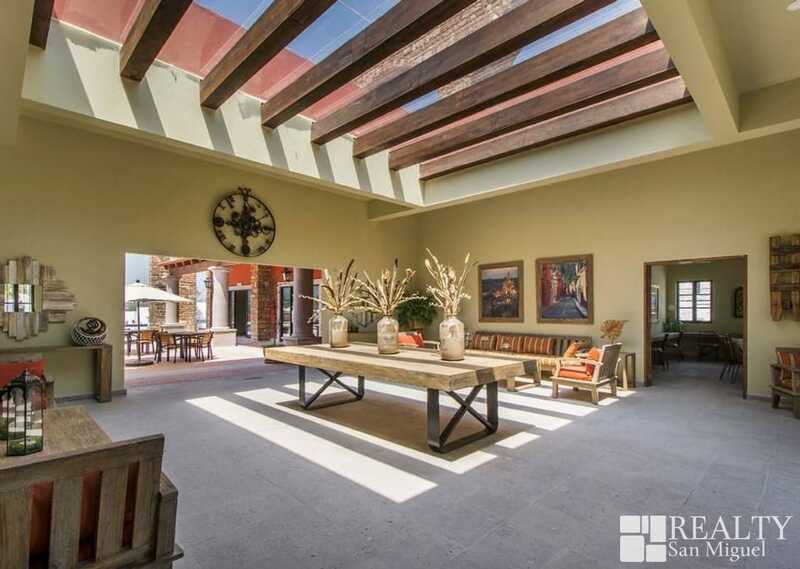 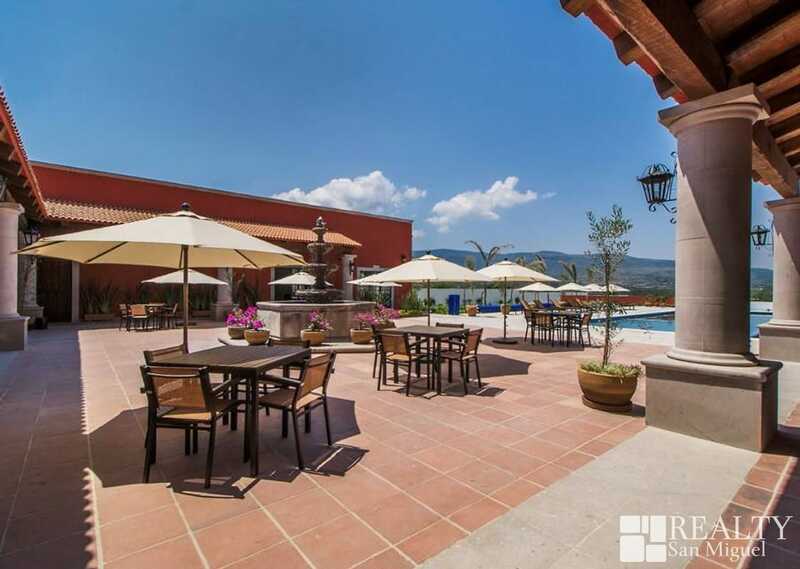 Casa Milagro provides an Excellent option to live or spend your weekends with family or friends. 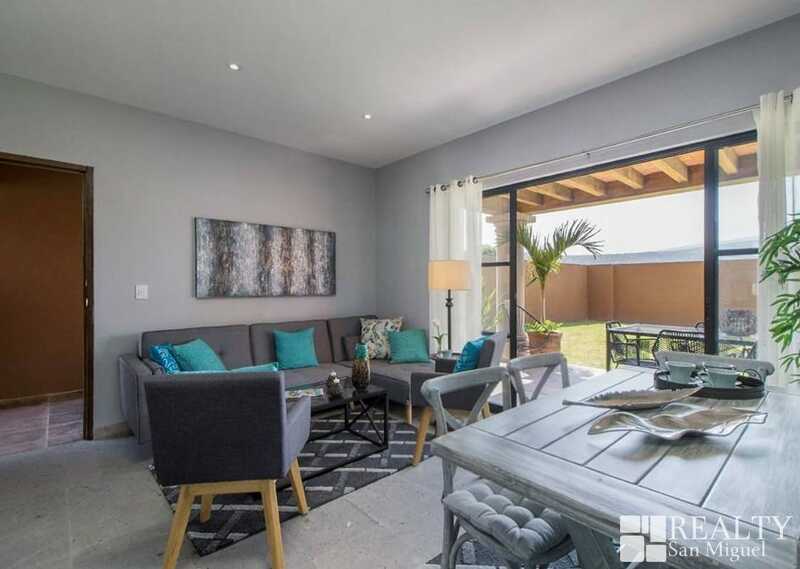 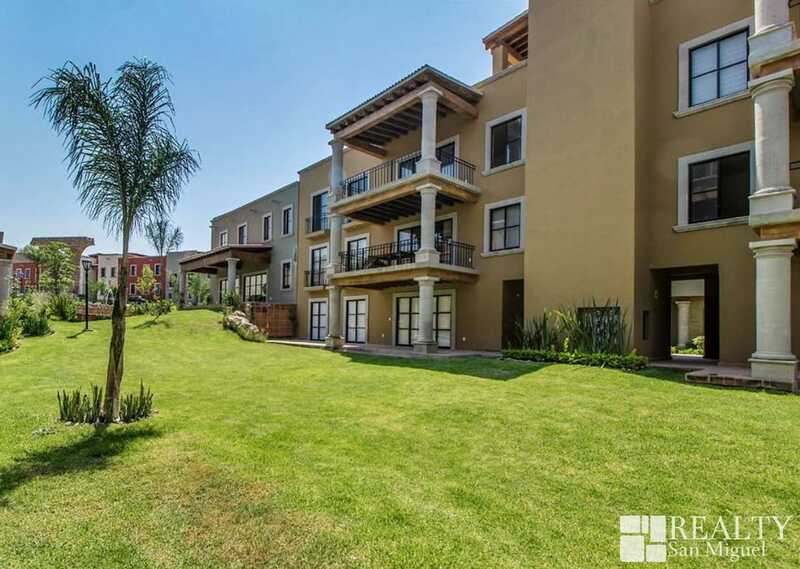 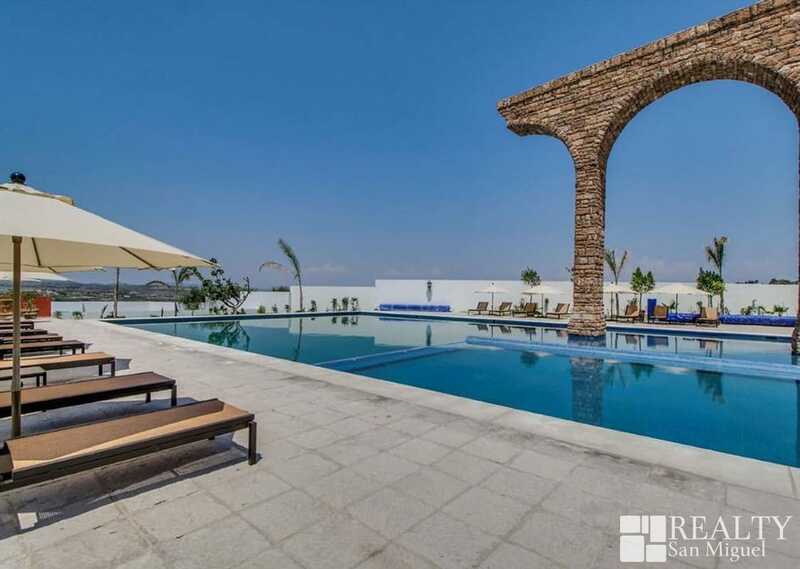 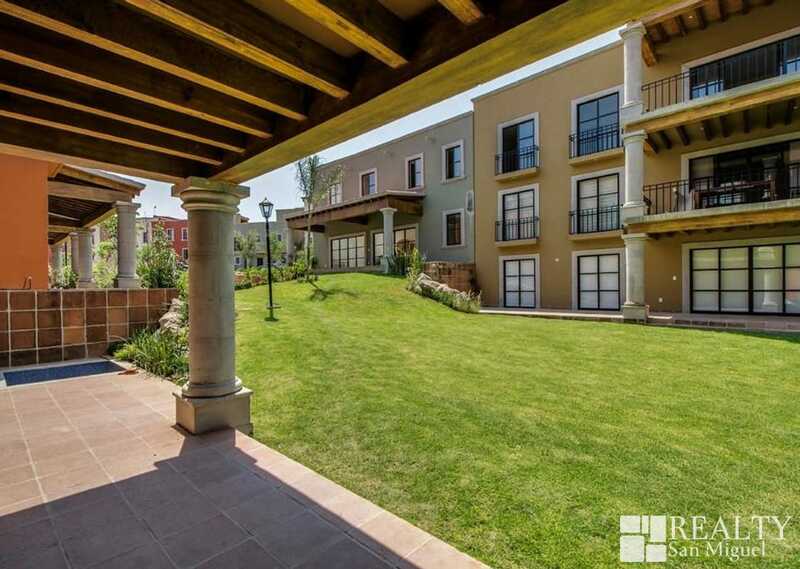 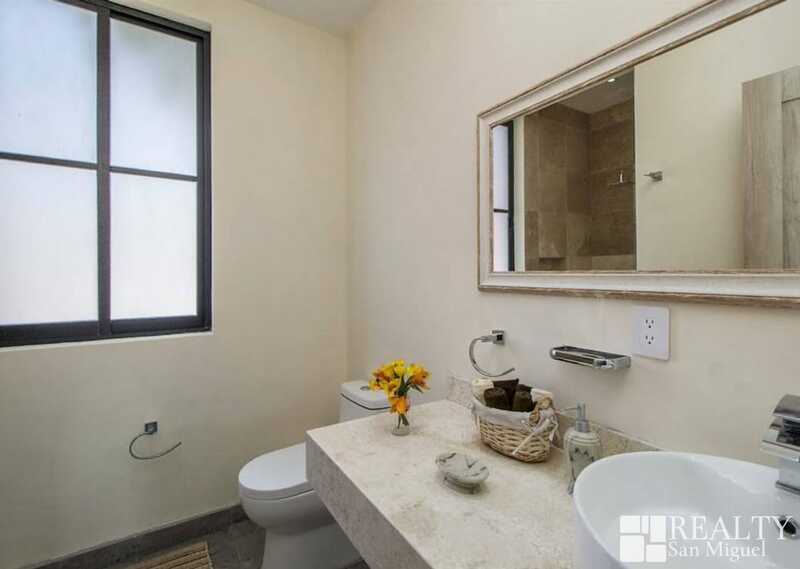 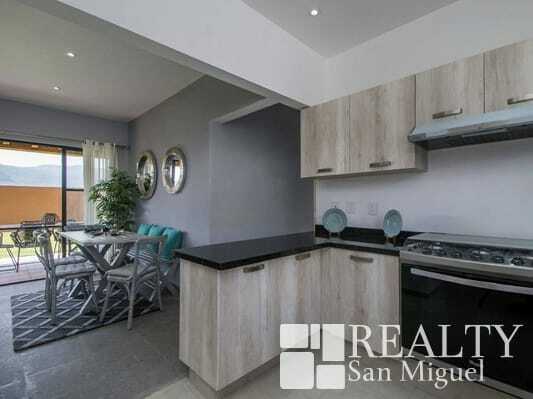 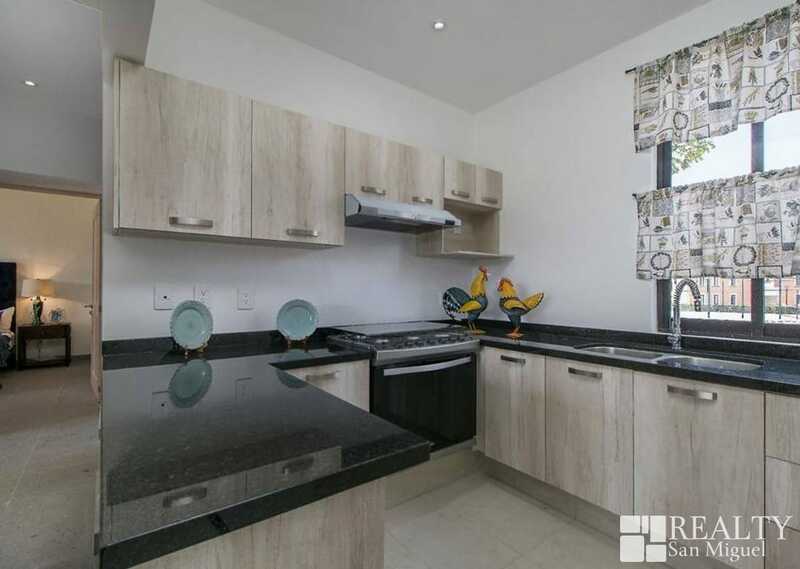 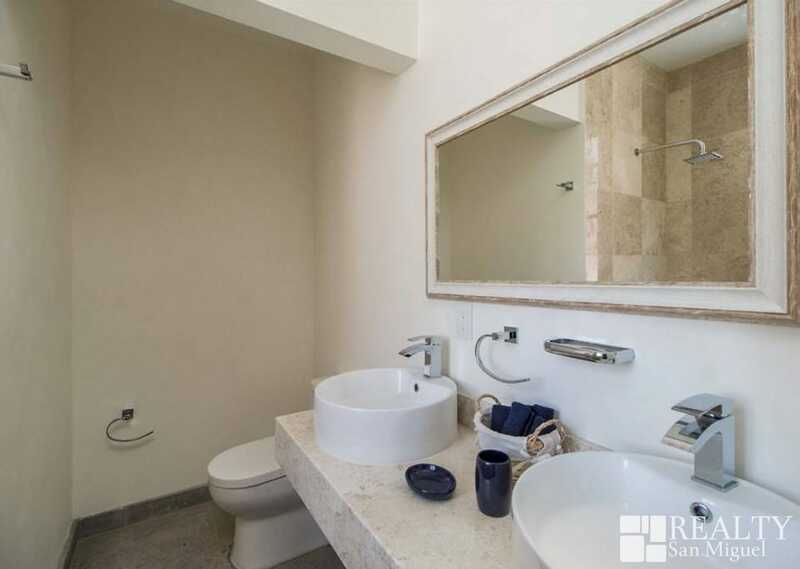 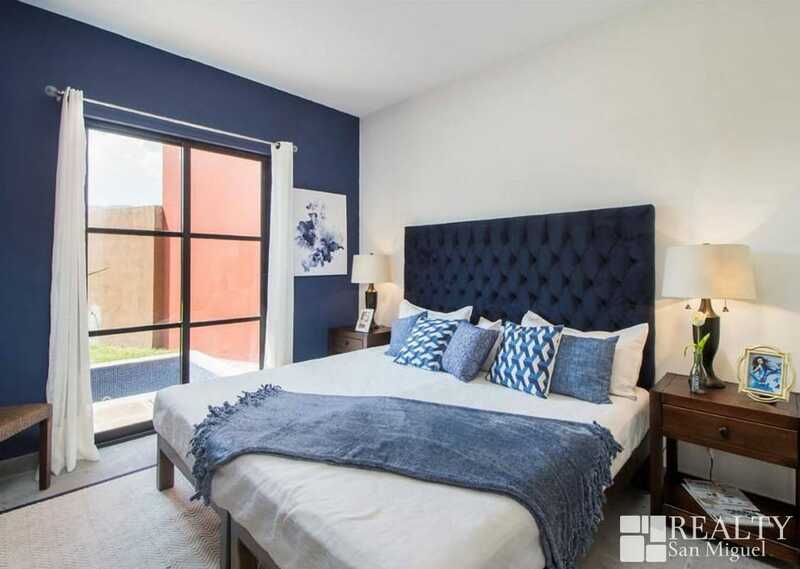 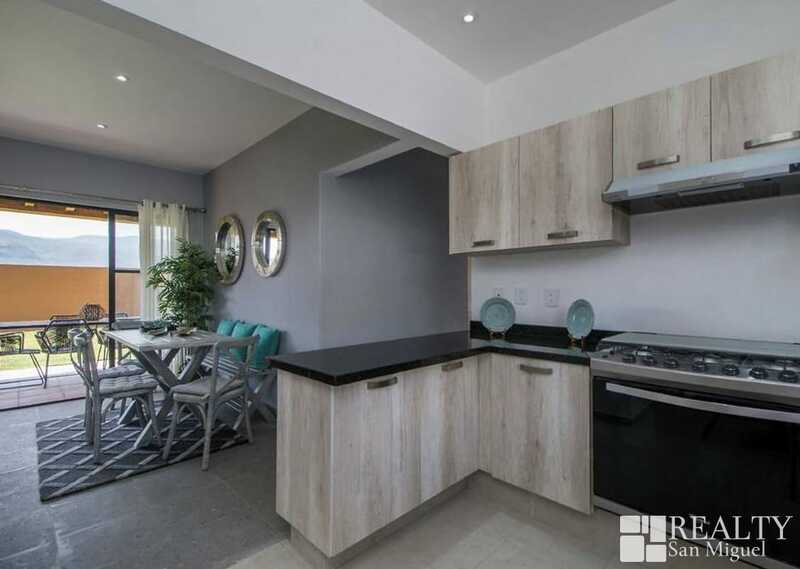 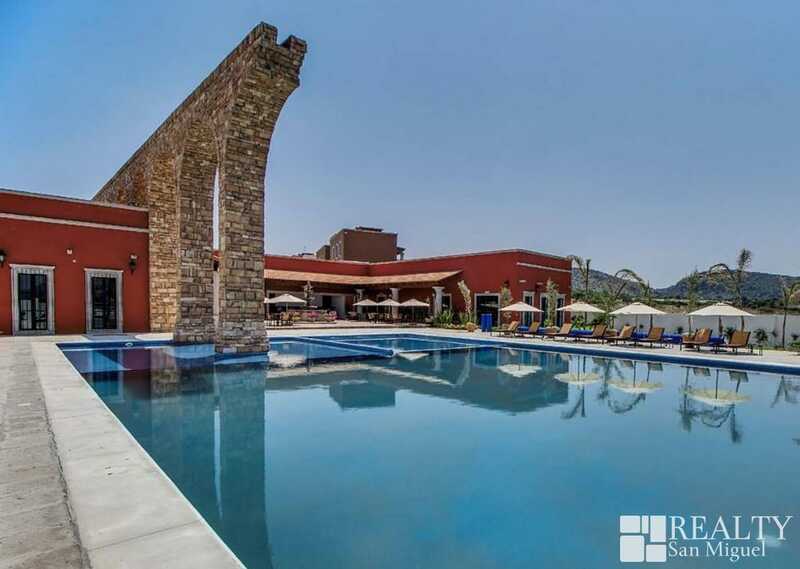 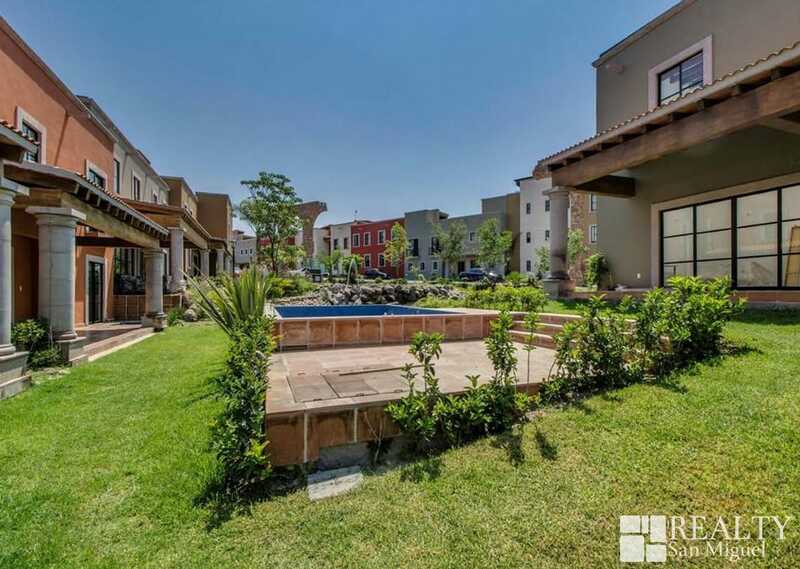 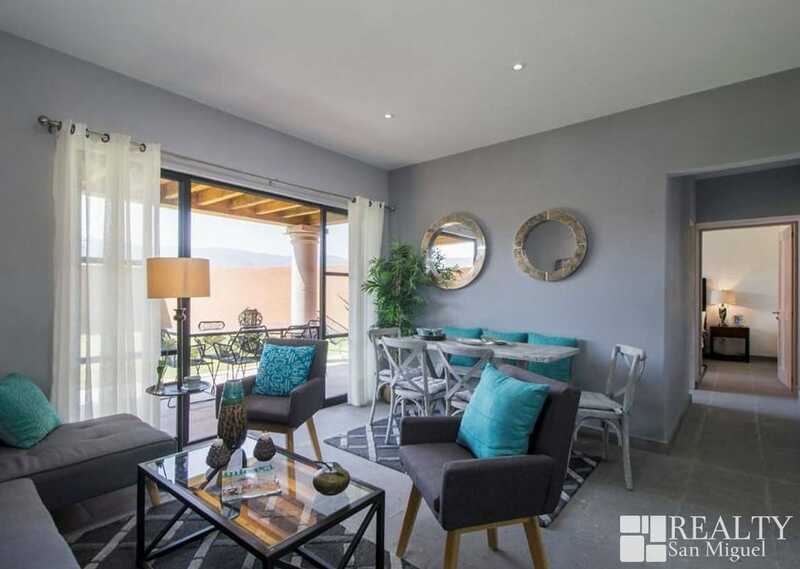 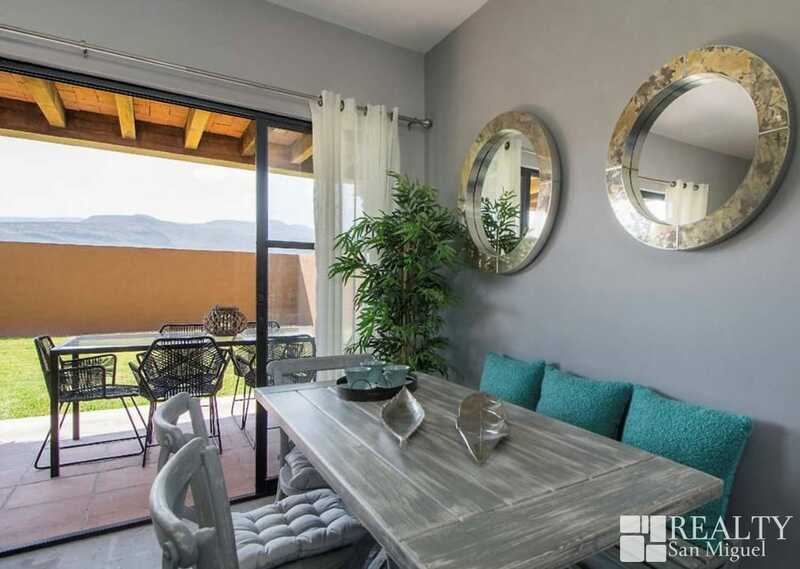 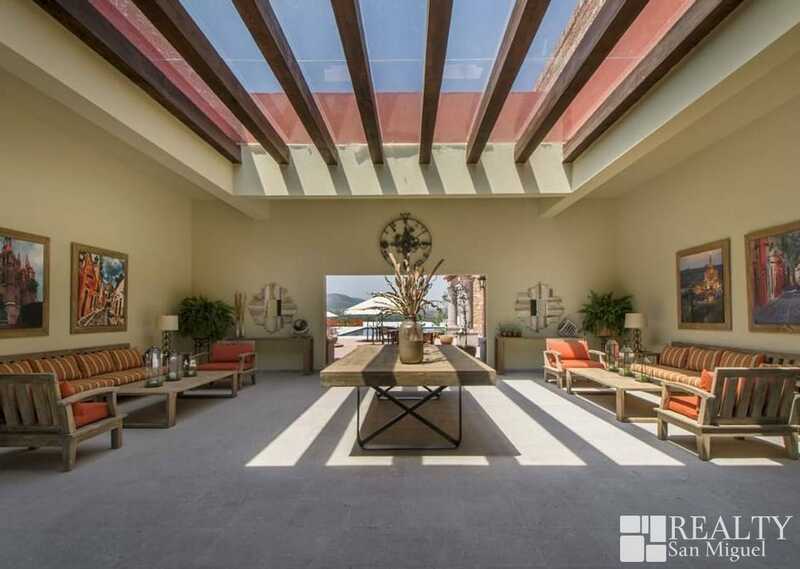 Located 5 minutes from malls and close to the main highway to Celaya, Querétaro, León and Dolores Hidalgo, you can not miss this opportunity. 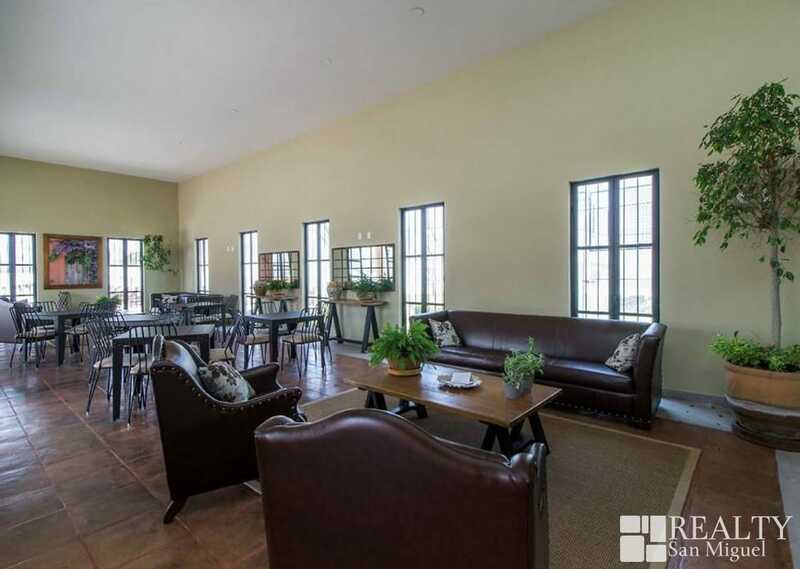 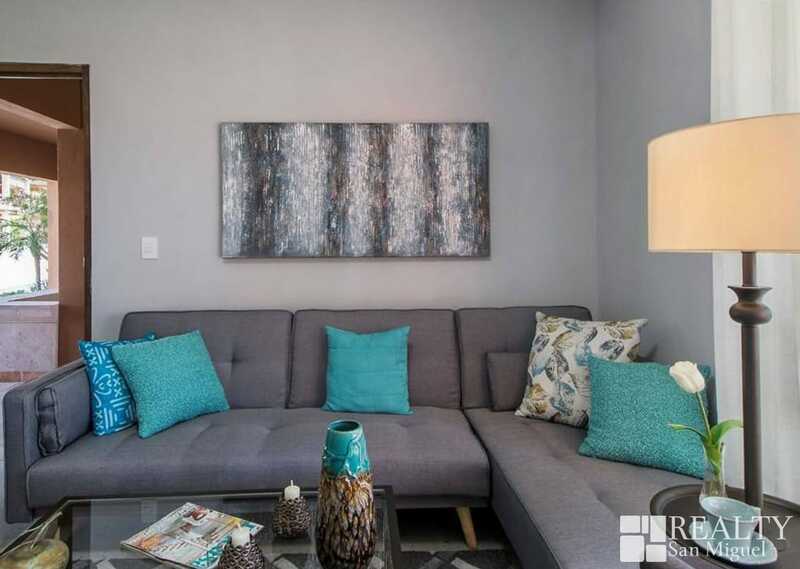 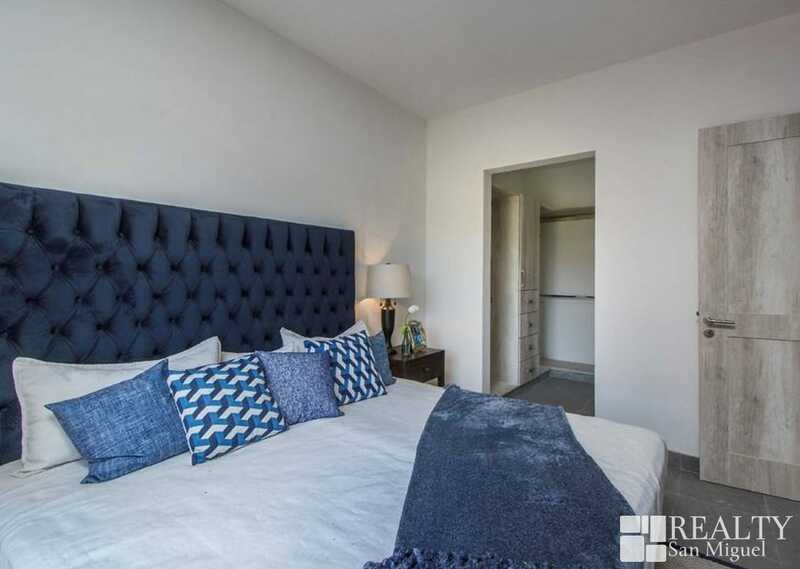 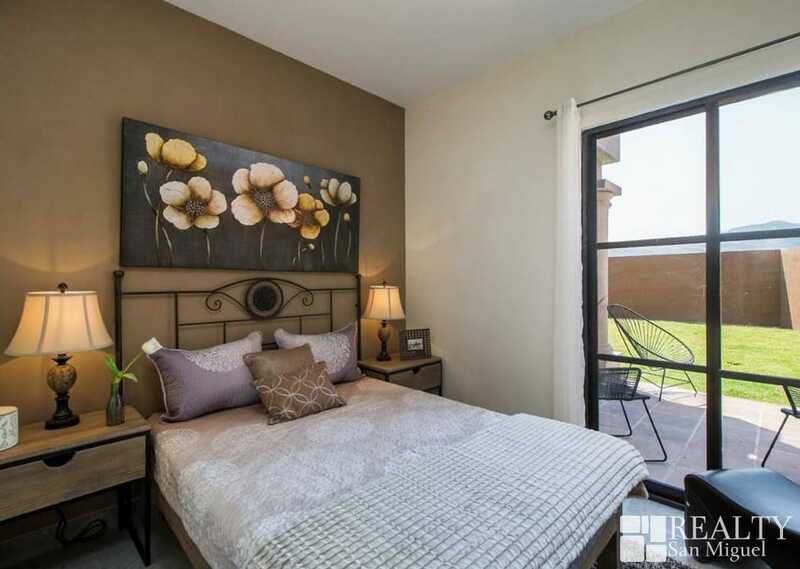 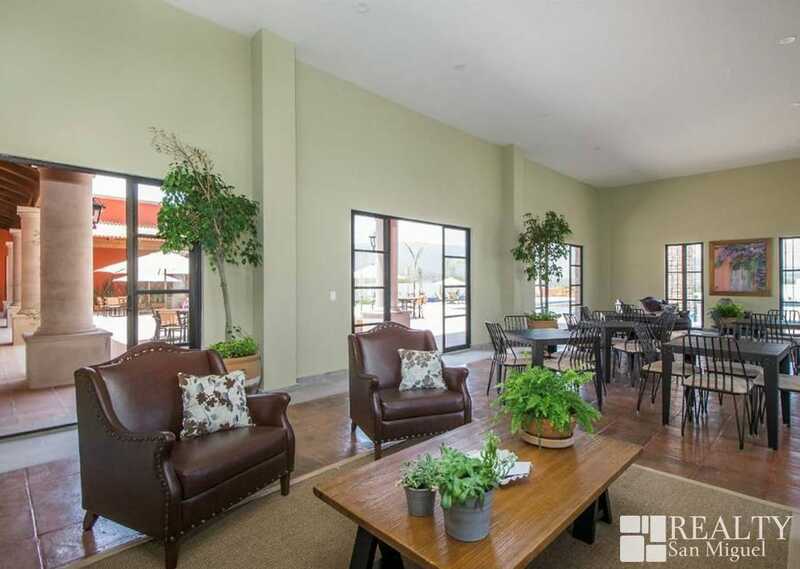 This beautiful and cozy home has everything you are looking for, within a gated community. 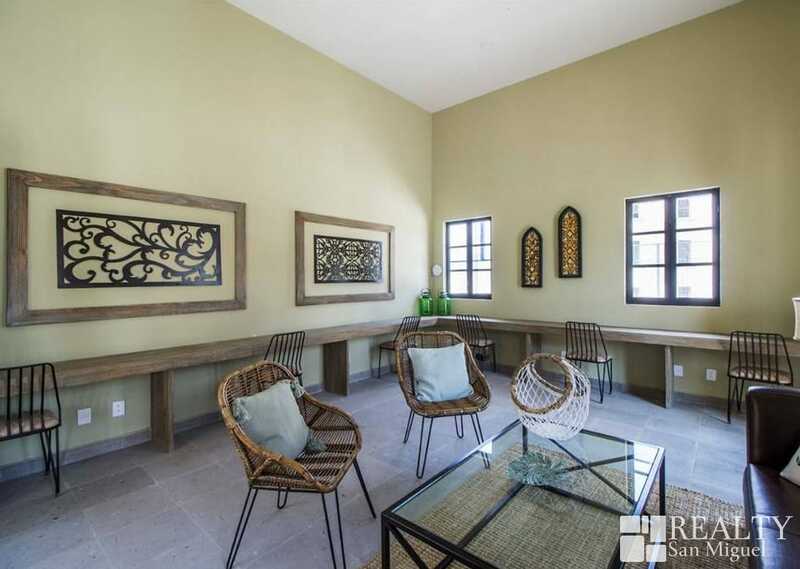 It’s new construction has quarry floors, granite finishes in the kitchen, garden and private jacuzzi. 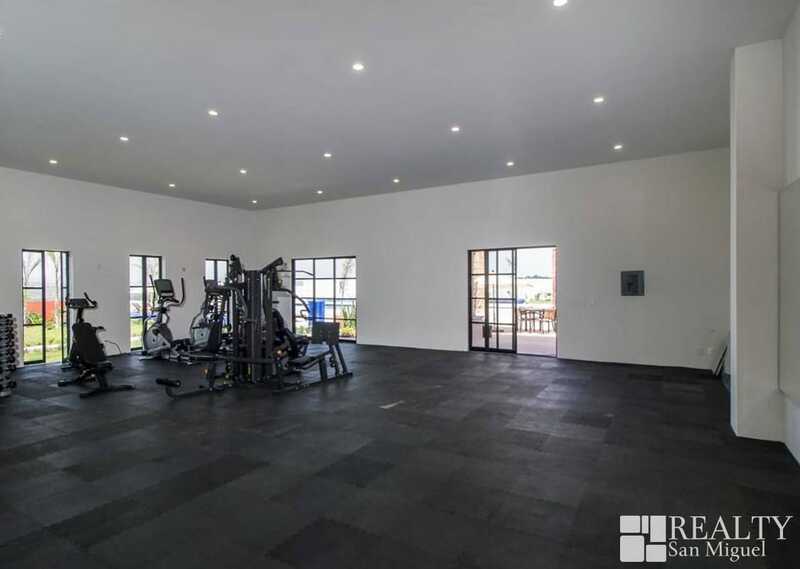 One can enjoy all its amenities, swimming pools, paddle tennis, multipurpose room, gym, jacuzzi and 24 hour security.